Donate today! Help us reach our goal! 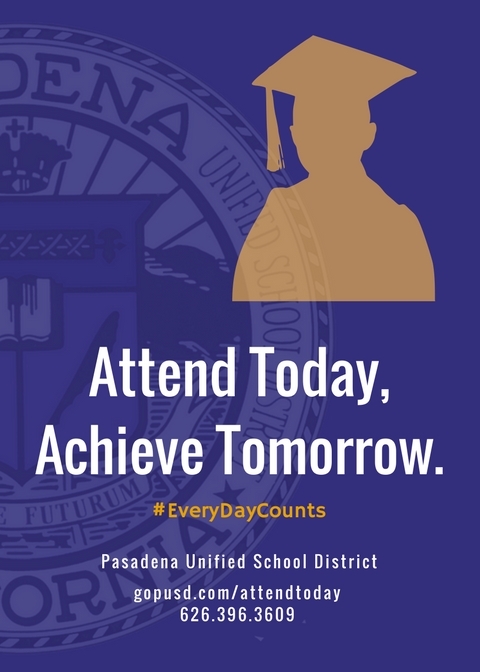 In 2017-2018, Pasadena Unified has set a goal of improving attendance by 1% so that our students are successful in school and life. 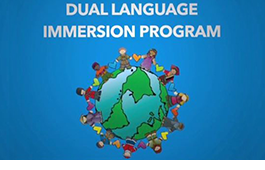 Our MDLIP is an aggressive approach towards building literacy in Mandarin, Simplified Chinese, and English through the 90/10 model- 90% Kindergarten instruction is in Mandarin and Simplified Chinese and 10% is in English. Staffing Update- Meet Our New Teachers! Thank You to our Business Sponsors!! Visit, Subscribe, and Join our PTA Website! Sign up/ Renew your PTA membership and subscribe to our Field Flash Weekly Newsletter today!